When you look at your backyard, what do you see? You may see an expanse of green grass, a mulch bed or two, a concrete patio, some fencing, or maybe even a play area if you have children. But if you’re like most homeowners, when you look at your backyard, you see potential. 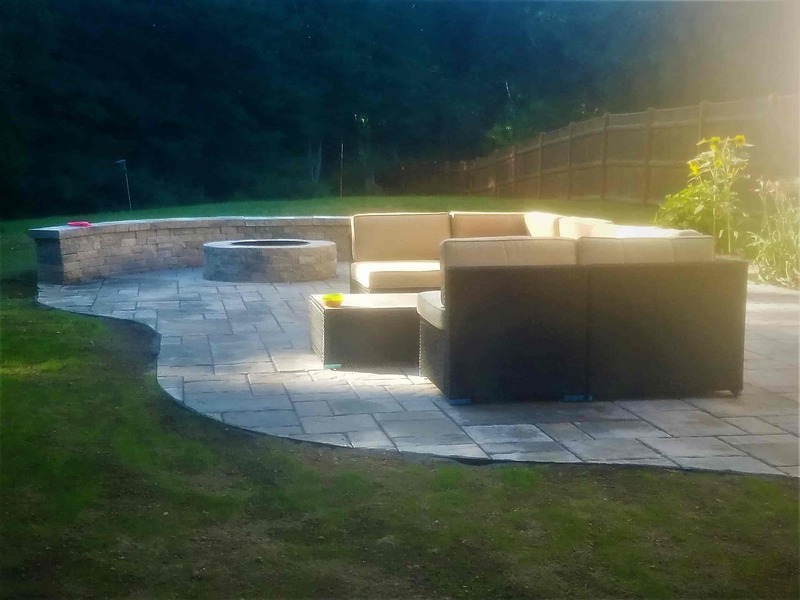 It’s common for people to assume that any comprehensive hardscape design is only applicable to large residential properties or commercial spaces. But the truth is, you can still create a beautiful hardscape design for a small backyard. 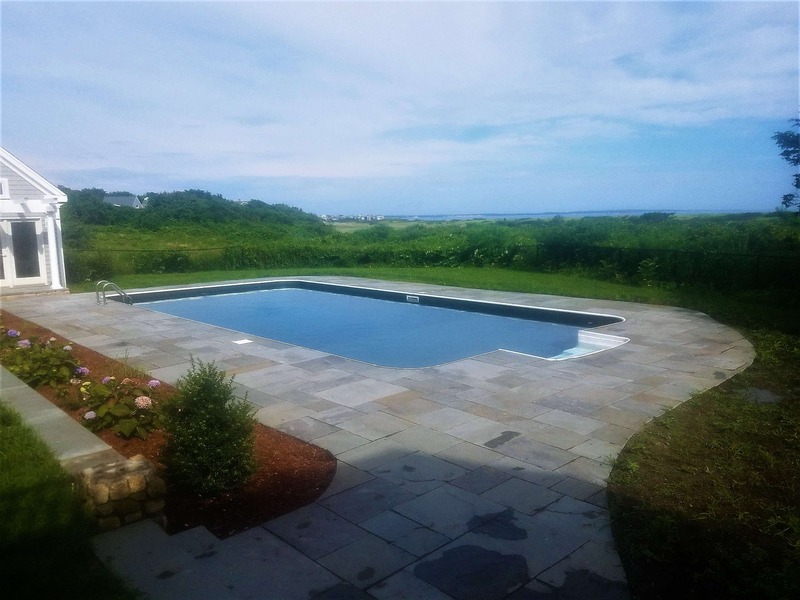 Our client was looking to replace the old concrete pool deck at the home they most recently purchased. They wanted a patio with varying colors and character. There was also an old stone porch that needed to be redone and brick front steps that needed repair.